Which means the Holidays are here and so is gift shopping! Not sure what to get your favorite Girl Scout or Leader? The Girl Scout Shop has a gift for everyone! 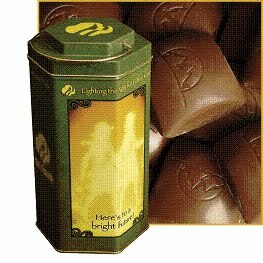 or SAVE on this Collectable Caramel Delights tin! Come check out the Shop soon before all the good gifts are gone!